Ever dream of conquering the Superbike World Championship? Here’s your best chance. This is as real as it gets, to the podium. This is a 3D superbike racing game. 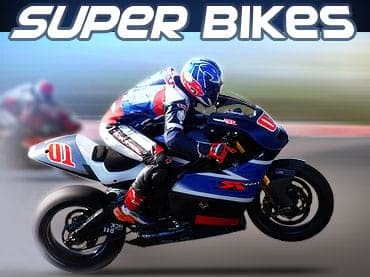 If you have questions about Super Bikes game, please contact us using this form.